Jonathan performed his debut character show at the Edinburgh Fringe in 2014 alongside Kathryn Bond (That Pair). That year he also wrote, directed and acted in his own film ‘The Three Bells’. 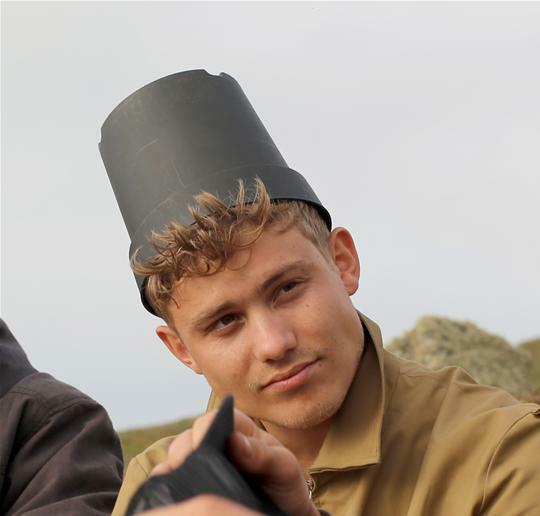 In 2015 Jonathan and his real-life brother-in-law Ed Eales-White formed sketch act BUCKET and took their first critically acclaimed show to Edinburgh that Summer. The duo had previously worked together writing and performing BBC mini-series ‘Life Guru’. They were named as one of ‘Edinburgh Fringe’s funniest newcomers’ in The Guardian. They appeared on ITV2’s sketch show ‘@elevenish’. 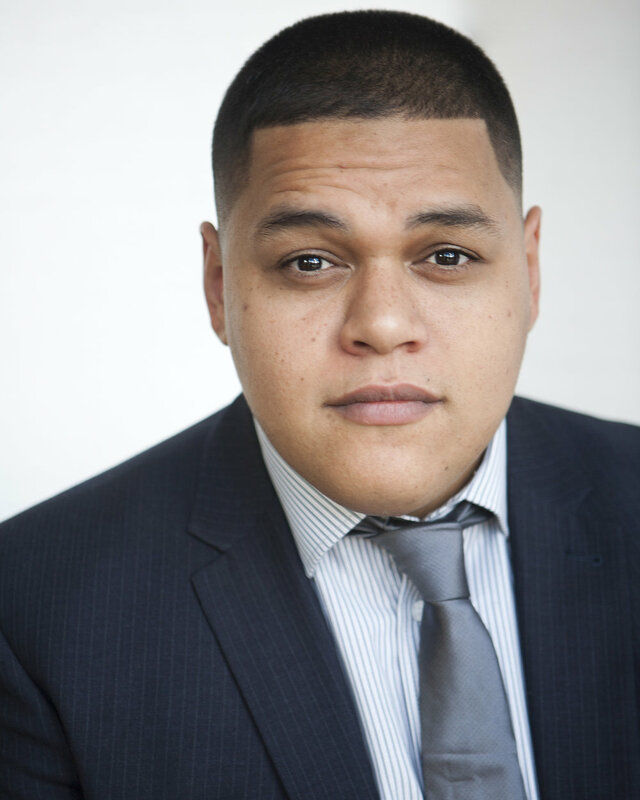 Jonathan can be seen on BBC Three's 'Pls Like' and until recently has been performing his award winning solo show 'Act Natural' around the country. Jonathan joined the cast of ‘Plebs’ on ITV2 as new regular, Jason, earlier this year. Series 2 of BAFTA nominated 'Pls Like' is now available on BBC iPlayer. (ITV) and Not Going Out ( BBC1). She is currently writing a sitcom which has been commissioned by the BBC. This marks her second script collaboration with Hat Trick Productions. Michael Ryan has worked extensively within Theatre, TV and Film, his Film credits include Steven Spielberg’s WARHORSE, Guy Ritchies ROCKNROLLA, and Joe Wrights PAN amongst many more. On TV he has appeared in UK dramas like Jimmy Mcgoverns DOCKERS as well as ongoing series such as Lewis, Foyles War and Silent witness. On stage he has played Macbeth, worked with Paines Plough and opened home theatre in 2015 with 'Funfair' by Simon Stephens. Most recently Michael can be seen in BBC 1’s critically-acclaimed, ‘Bodyguard’ and before that, BBC 2’s ‘The City and the City’. 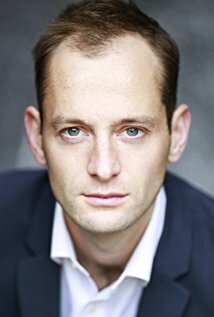 Ed Eales-White is an English Actor and comedian born in Harlow, Essex, 1985. With credits in TV, Film & Stage. Most recently Ed revived the role of Josh in Olivier-award-winning play ‘Rotterdam’, in a 5 week run in London’s West-End at the Trafalgar Studios. He played Young Carl in Jack Thorne’s Channel 4 drama series ‘National Treasure’ starring Julie Walters and Robbie Coltrane. He’s one half of comedy double act ‘Bucket’, named The Guardian's Funniest Fringe newcomers & Best Sketch Acts 2015. And previously Writer & Performer in comedy sketch group ‘Clever Peter’ stars of their own BBC Radio 4 series ‘Strap in it’s Clever Peter’ 2012. He can be seen in the new series of "The Crown' on Netflix. “Half Baked” and “Stale Mate”. 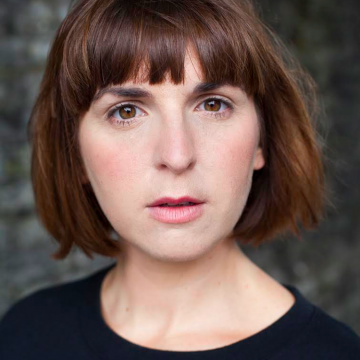 Nina has also appeared on the BBC and Comedy Blaps for Channel 4. Nina has recently appeared in series 2 of ‘Britannia’ and on BBC1 and in series 3 of BBC’s ‘Josh’. Netflix’s The Crown and 2016’s Eddie the Eagle. Currently, Daniel is playing the main role of Andy in the CBS network series, The Instinct. **** (Times). She won the Vault Festival Comedy Award 2017 for her character comedy show ‘Loo Roll’ and is currently performing in award-winning new play, ‘It’s True, It’s true, It’s True’. Mike Bubbins is a comedian and actor. starred in three series for BBC Radio, including hit paranormal comedy doc, 'The Unexplainers', and is also, as Duel Expert, the global face of the world’s most downloaded game, Clash Royale. He is a regular contributor to BBC radio Wales and most recently played Huw in BBC series, 'Josh'. Glastonbury, Edinburgh Fringe & Brighton Comedy Festivals. Productions, Sky One) ‘Midnight Miracle’ (Wolf Pack Productions); ‘Tuck Shop’ (NTT, The Roundabout); ‘The Mystae’ (Hampstead Downstairs); ‘Danny the Champion of the World’ (London Contemporary UK Tour); ‘Tracy’ (The White Bear); ‘Richard III’ in The Sam Wanamaker Festival (Shakespeare’s Globe). lead role, ‘Big Jim’ in comedy feature film 'Ibiza Undead'. He can also be seen in hit comedy feature Spy, directed by Paul Feig and starring Rose Byrne, Jude Law and Melissa McCarthy.